Reliable, Original HP toner cartridge helps keep business productivity high and avoid wasted time and supplies. HP ColorSphere technology delivers consistent, professional color on marketing, financial, design, and engineering documents. 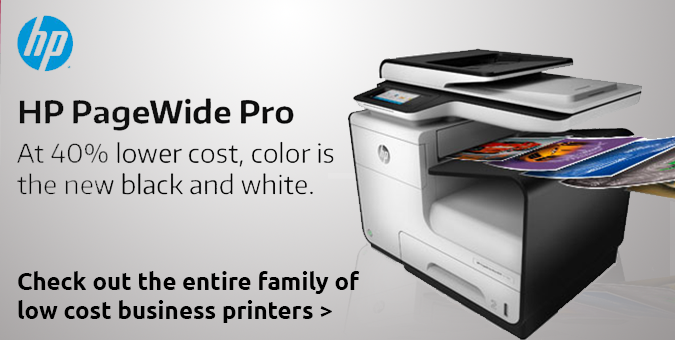 Intelligence built into Original HP LaserJet toner cartridges makes monitoring usage and reordering supplies easy. Designed for use in the Hewlett-Packard LaserJet Enterprise 500 Color Printers M551n, M551dn, M551xh, M570dn MFP, M575dn MFP, M575f MFP and M575c MFP, this cartridge yields approximately 6,000 pages.